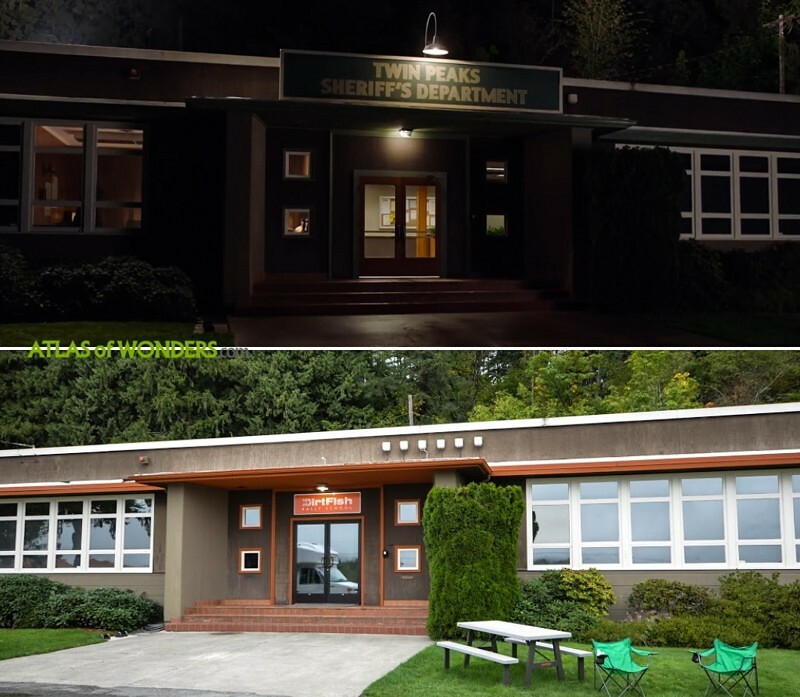 Location sometimes becomes a character, as did the eerie and wonderful town of Twin Peaks more than 25 years ago. After seven months of filming, it is happening again. 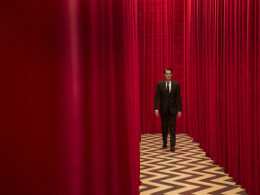 The legendary cult 90s TV show is back with 18 episodes and most of the original cast, as Special Agent Dale Cooper - Kyle MacLachlan, and Sheryl Lee as Laura Palmer (or her cousin). David Lynch and Mark Frost worked in secret on a new storyline for the show during two years. 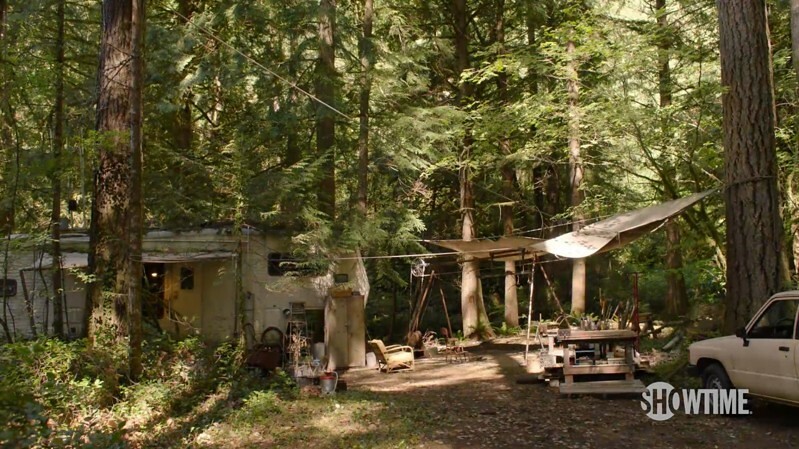 We liked very much the fact that little is known about the plot. Nowadays, when looking for information about a production, you are often bombarded with hordes of spoilers that can ruin the watching experience. 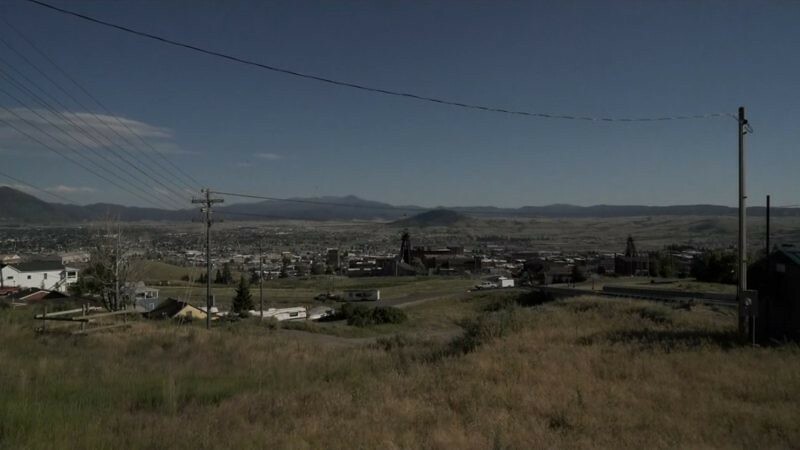 The crew came back to most of the original locations in Washington state. The Sheriff's Department in North Bend has become a driving school. It's near the remains of the Weyerhaeuser mill, the Packard Sawmill in the series that appeared in some episodes and in the original intro. 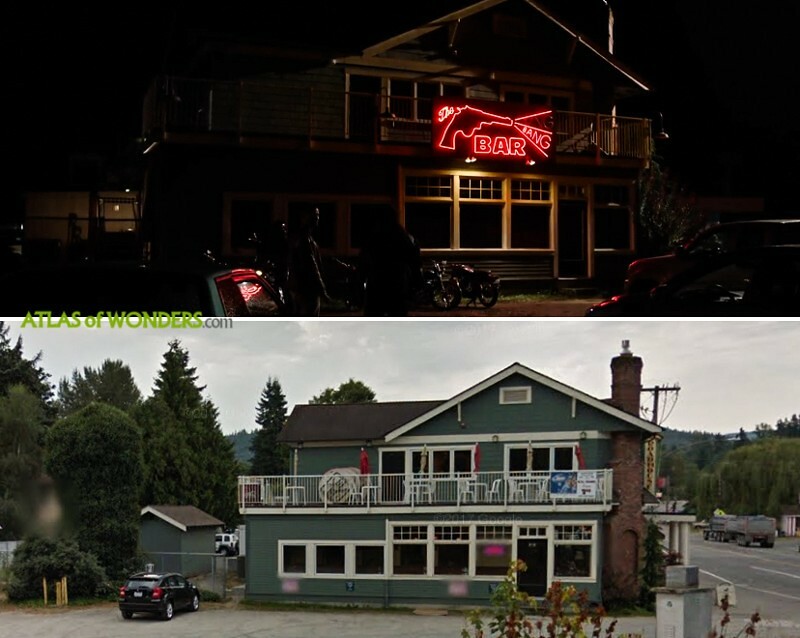 The mythical Bang Bang Bar is The Roadhouse Restaurant and Inn of Fall City. Laura Palmer's House is a private property at 708 33rd St, Everett. 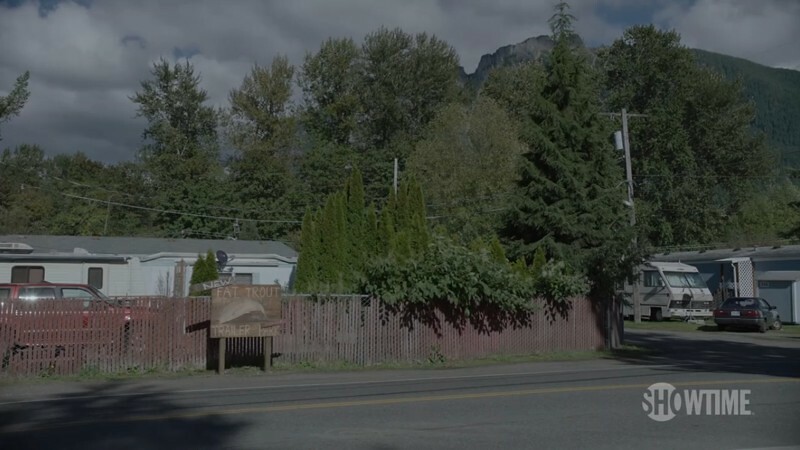 The Fat Trout Trailer Park is not far from Ronette Pulaski's Bridge in Snoqualmie. 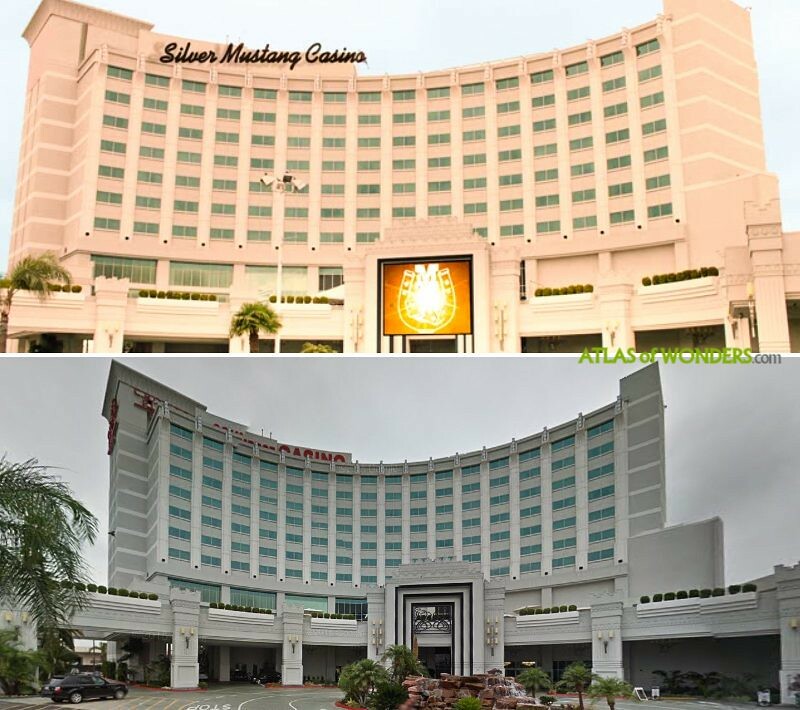 The Silver Mustang Casino is in real life the Crowne Plaza and Commerce Casino in Los Angeles. 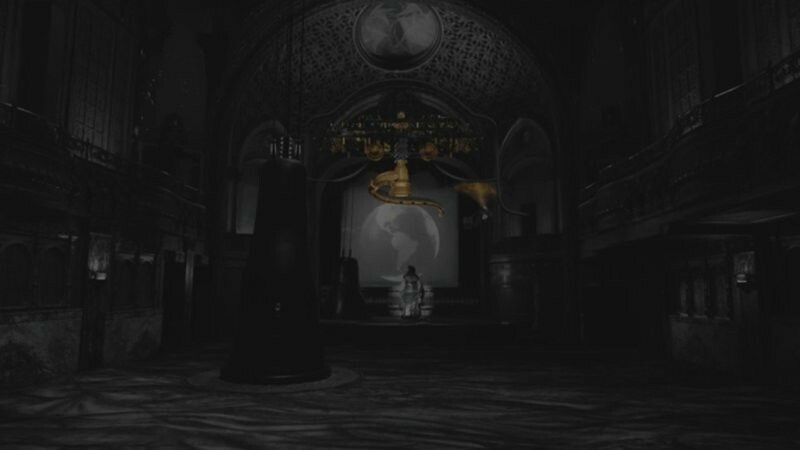 The eerie theater from episode 8 is the historic Tower Theatre built in 1927 at 802 South Broadway in Los Angeles. 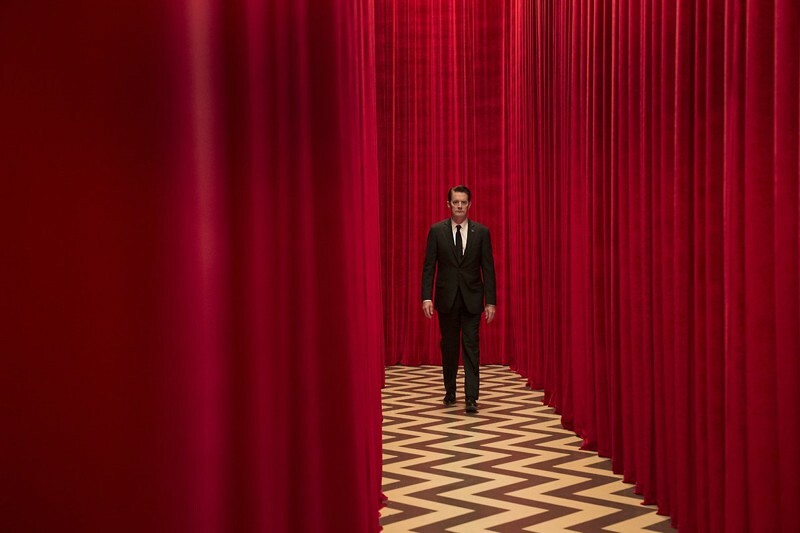 Also Las Vegas and Paris are going to be featured in this new third season of Twin Peaks. 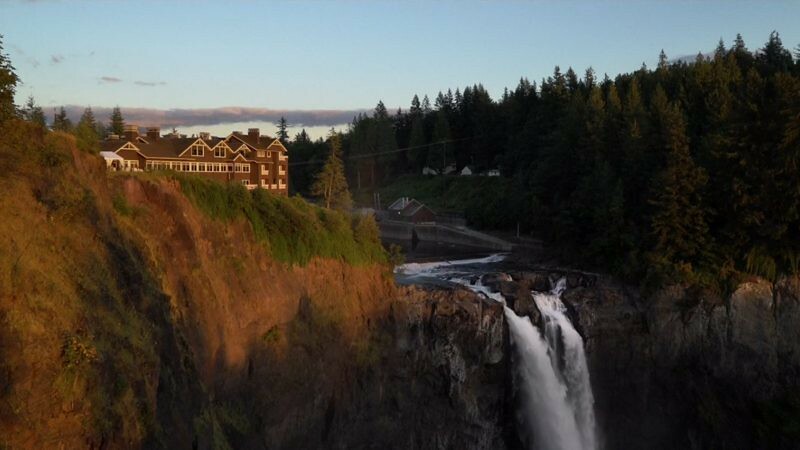 Can you help to improve this post about the new filming locations of Twin Peaks? To complete and correct this report, any feedback, info or images that you may have are more than welcome, thank you! The theatre from episode 8 (and also Mulholland Dr) is Tower Theatre, 802 South Broadway LA. 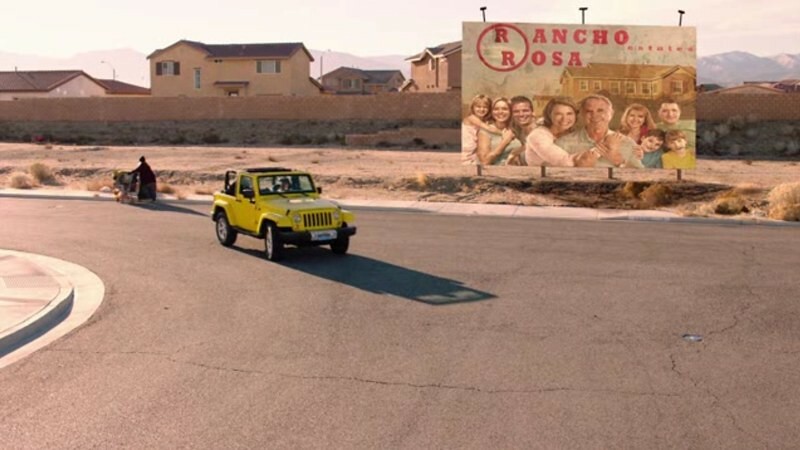 I suspect that Cooper and Diane are on the highway that leads to Hoover Dam in Episode 18 - anybody know? Tehre are Joshua Trees. That is Mt.Emma road in Little Rock,California. 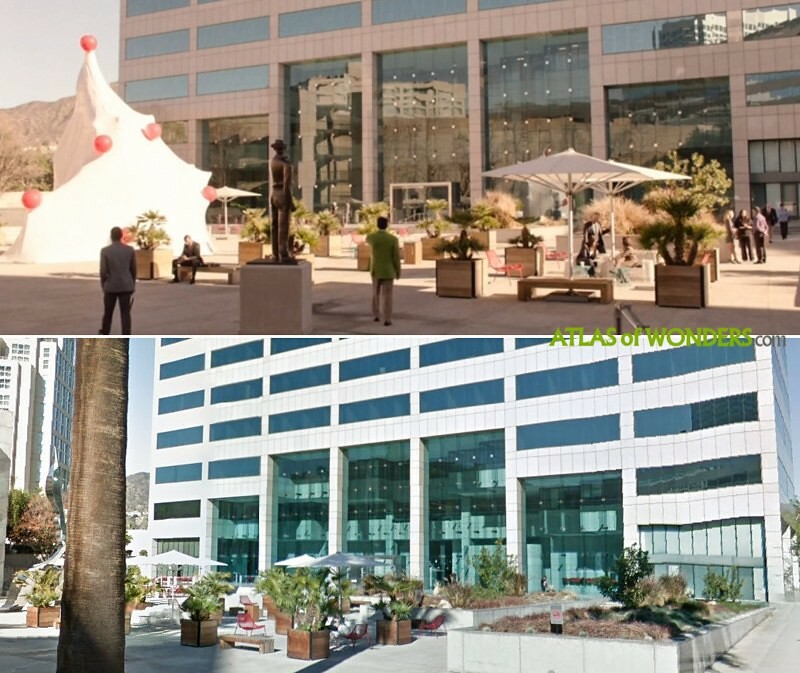 The Vegas police station where the Fusco Brothers were and where Tom Sizemore went to get the drugs is the old Glendale Police Station at Wilson and Isabel. 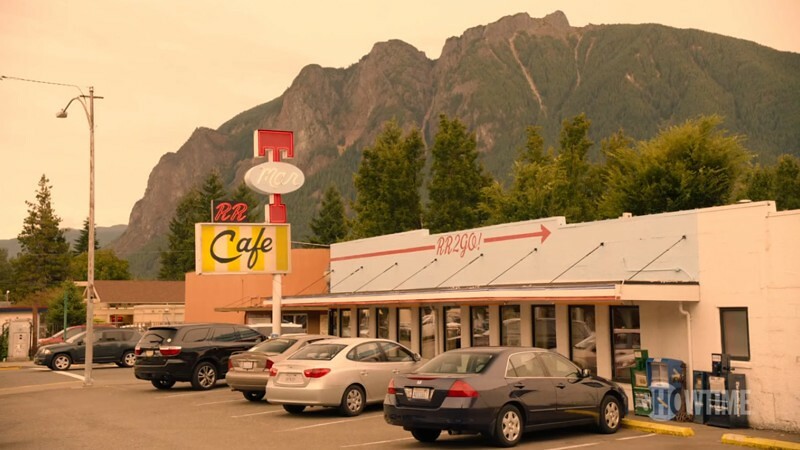 Hi, I have put together an exhaustive list of Studio Zone Twin Peaks locations on this Google Sheet. There is also a link to the list as a Google Map.